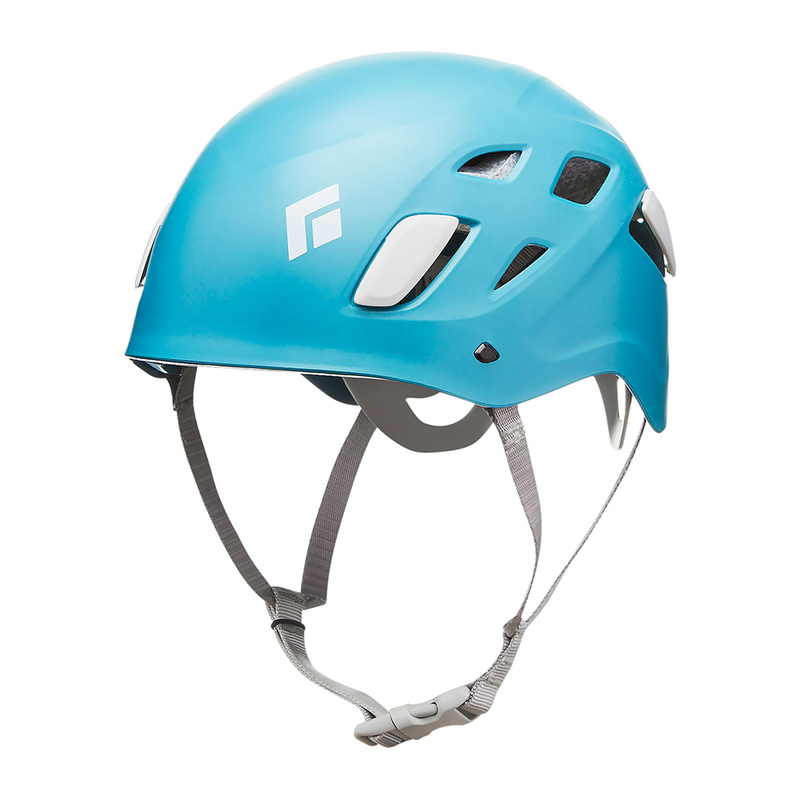 Новата подобрена класическа каска Half Dome, сега е с един специфичен дамски дизайн и някои подобрения. 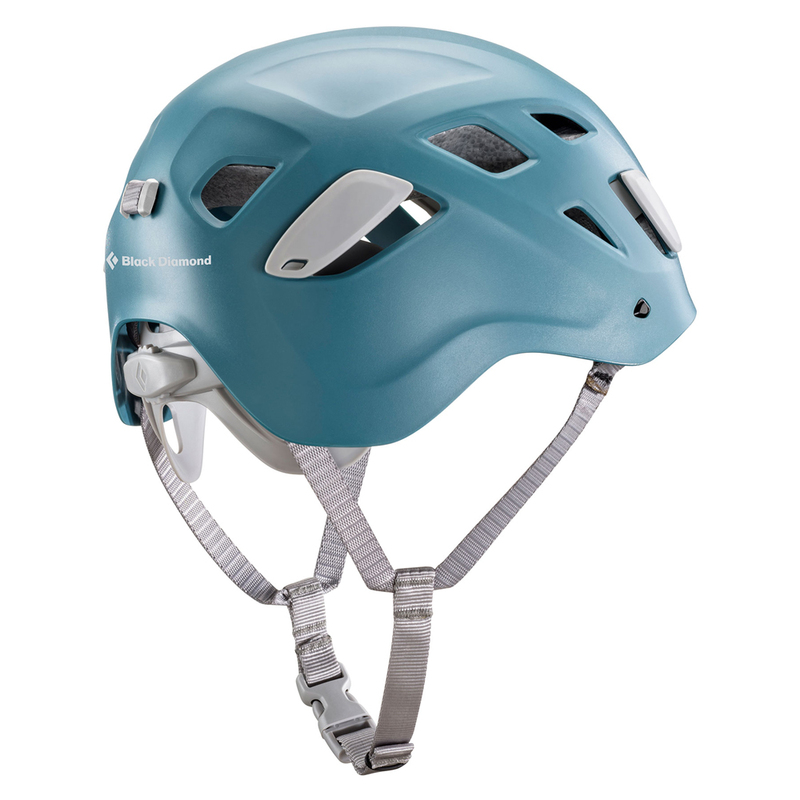 The Half Dome has long been a staple for climbers worldwide. 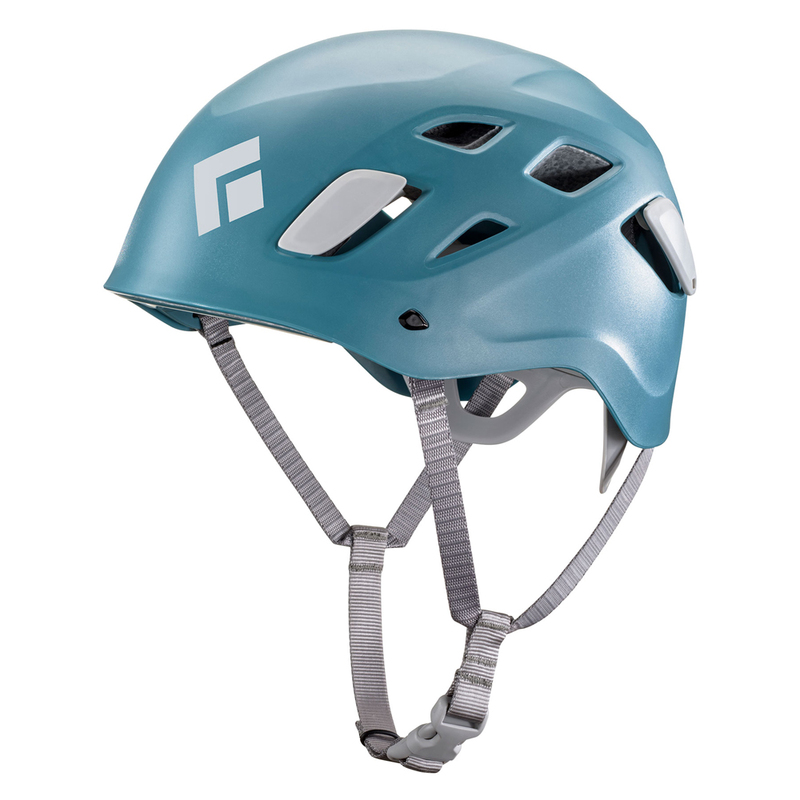 Now redesigned to meet a woman’s needs, the Half Dome Women’s helmet features a fit that caters to the shape of a female head. 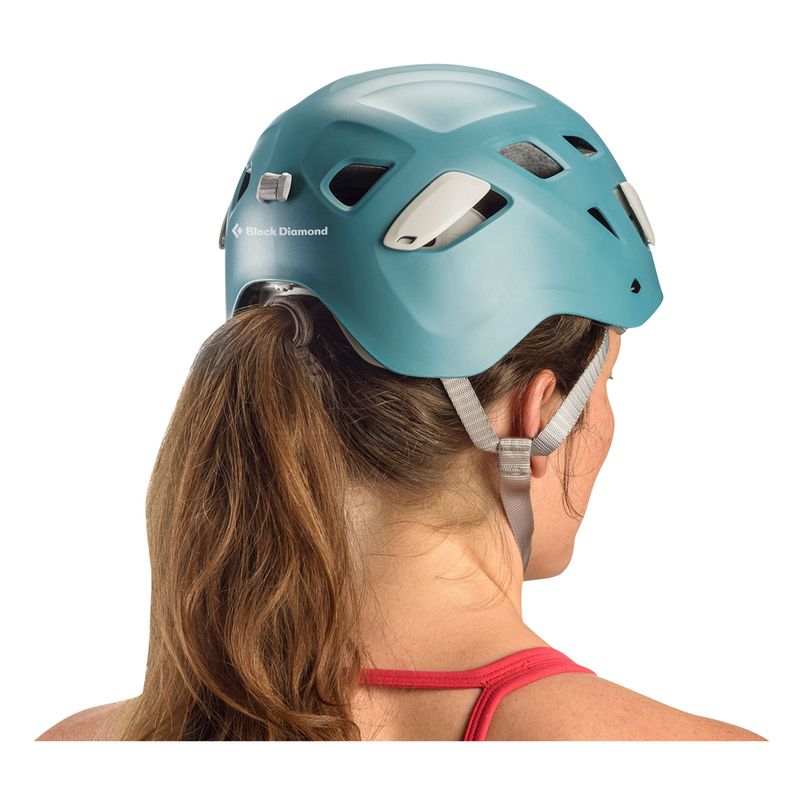 With a shell profile that is optimized for a ponytail, you can spend less time fiddling with your hair and more time climbing. Plus, low profile, streamlined suspension and a one-handed dial combined with streamlined headlamp clips add comfort and simplicity. A low profile chin strap provides more efficiency. Vapor Fire Red 285 лв. Nylon Runners 18 мм / 60 см 11 лв.